Emirates Central Cooling Systems Corporation (Empower) said its "24 degrees C Cool" campaign has been a major success with the company achieving a 4.6 per cent reduction in electricity consumption during the second month of the three-month campaign. The three-month campaign targets more than 85,000 end-users. It urges them to set their air conditioners at 24 degrees Celsius in summer, to reduce energy consumption and consumer bill value. This supports the achieving of sustainable development goals. The Empower’s campaign is part of its initiatives to support various energy-efficiency and demand-side management strategies of the Dubai government, including the Dubai Integrated Energy Strategy, remarked CEO Ahmad Bin Shafar. The Dubai Integrated Energy Strategy aims to transform the emirate into a global hub for clean energy and green economy and strengthen its position to become the city with the lowest carbon footprint in the world. "We also support the UAE Vision 2021, which aims to make the UAE one of the best countries in the world by 2021," he stated. The campaign includes tips and guidelines that contribute to reducing energy use during the summer. "District cooling systems have proved their efficiency and ability to reduce electricity consumption, as they save around 50 percent of the electricity for cooling compared to conventional cooling systems. 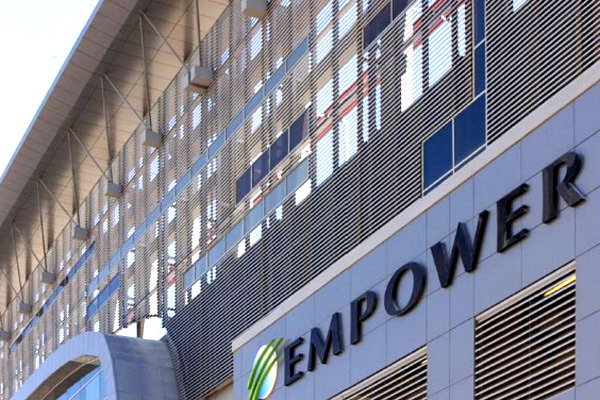 Empower works on developing its district cooling technologies according to the best global practices," said Bin Shafar.